WASHINGTON, D.C., November 15, 2016 -Today, the Subcommittee on Energy and Mineral Resources held a legislative hearing on H.R. 866 (Rep. Diane Black), the “Federal Lands Freedom Act of 2015.” This bill will delegate control over responsible energy exploration to states. 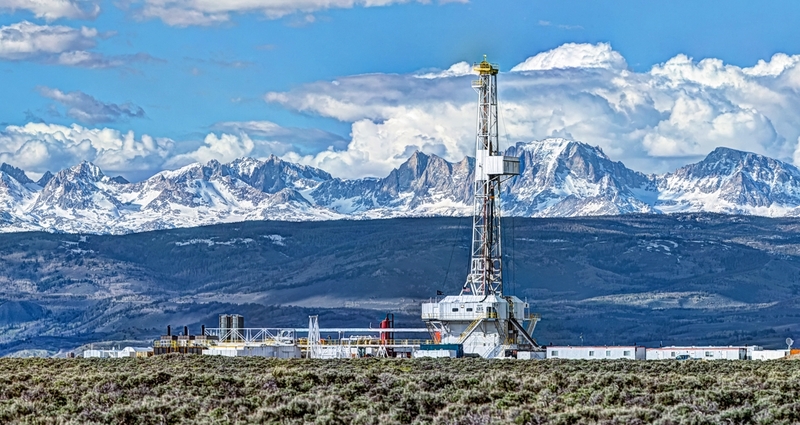 “Rather than continuing to allow faceless bureaucrats in DC to determine what is best for both western and eastern states under a one-size-fits-all regulatory approach, [the bill] will ensure states regulate natural resource production in state-specific strategies that promote both economic development and environmental protection,” Subcommittee Chairman Doug Lamborn (R-CO) said. Witness Nick Loris, research fellow at the Institute for Economic Freedom and Opportunity and the Heritage Foundation, cited the trend of decreasing domestic energy production on federal lands despite significant advancements on state and private lands. According to Loris’ research, disemboweling federal bureaucracies of abusive regulatory authority could spur employment by roughly 700,000 jobs through 2035 and $2 trillion in economic growth, which would add about $40,000 to household income by 2035. Bill sponsor Rep. Diane Black (R-TN) commented on the expertise at the state level to regulate and permit energy projects. “Today, our own federal government is hampering domestic energy production by tying up the process in bureaucratic red tape. We know that states have the tools and regional expertise necessary to regulate this process in an efficient, safe, and responsible manner. It’s time to give them a chance. That is why the Federal Land Freedom Act grants states full permitting authority for energy exploration on federal lands. This is a commonsense measure to promote states’ rights and American energy security,” Rep. Black said. In the Senate, Sen. James Inhofe (R-OK) introduced companion legislation to combat the systemic endemic of the one-size-fits-all approach and overregulation by the federal government.